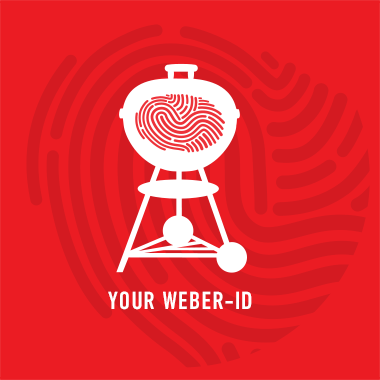 As dinner ends, let the conversation continue around the fireplace. 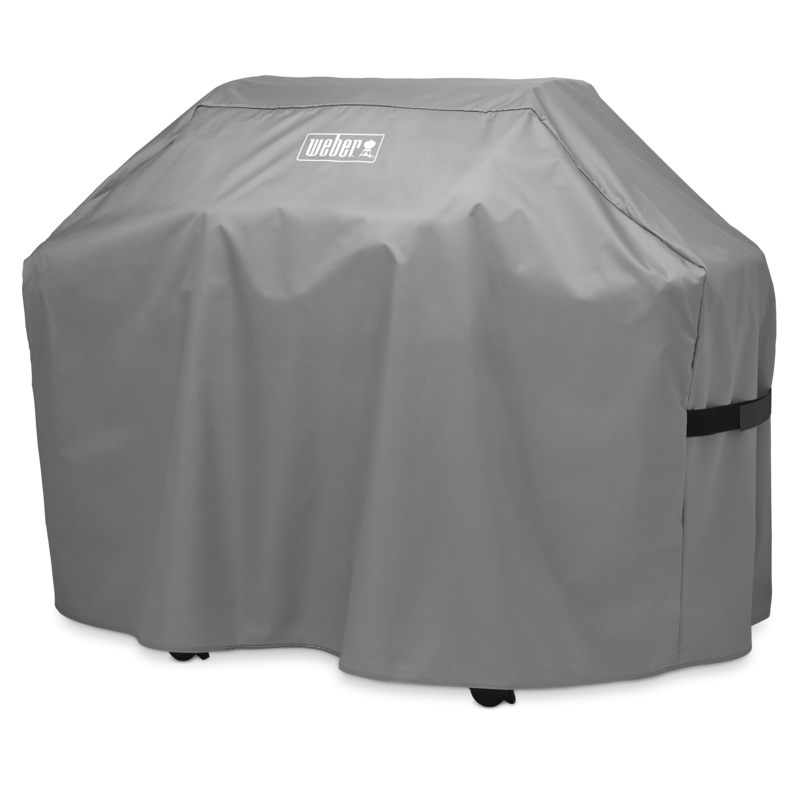 Just remove the cover and get the fire going. 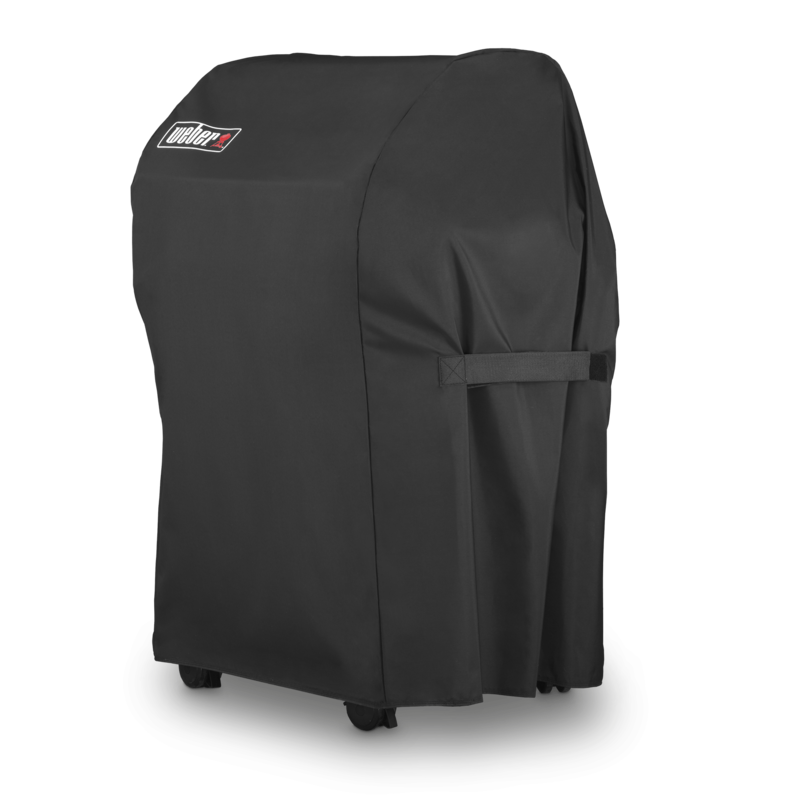 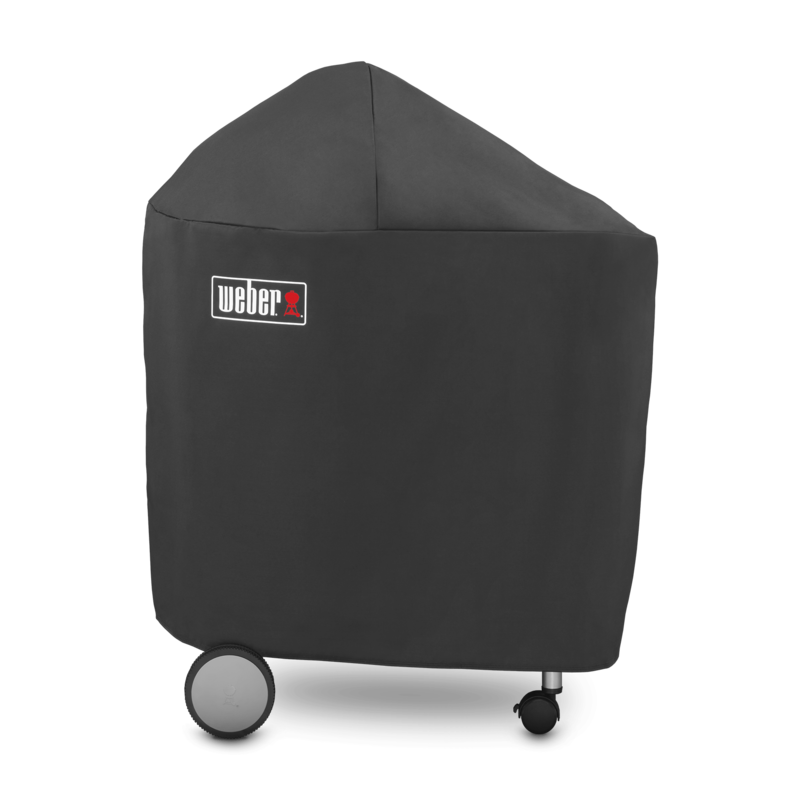 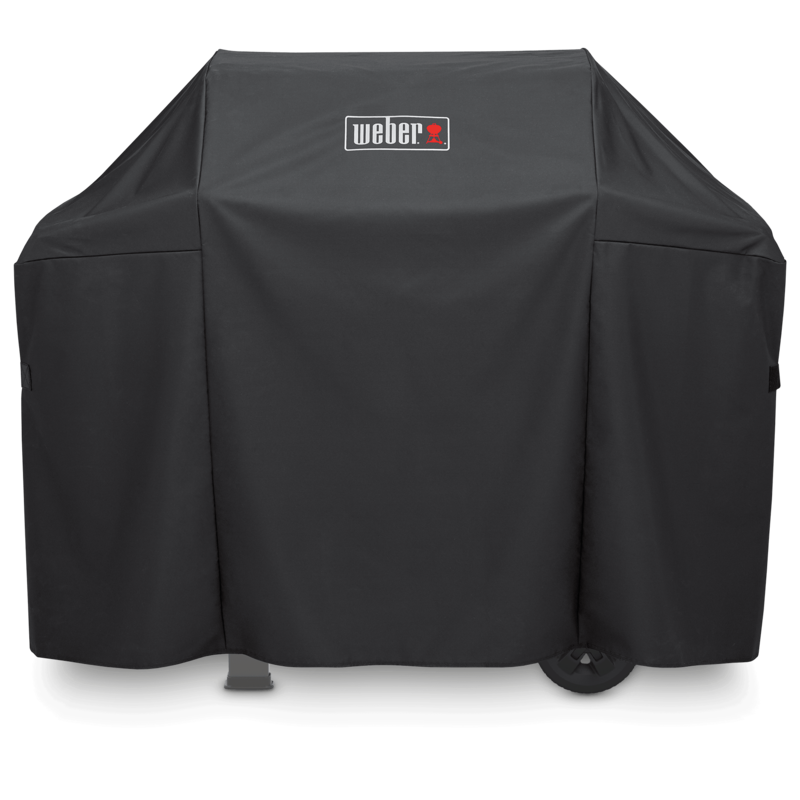 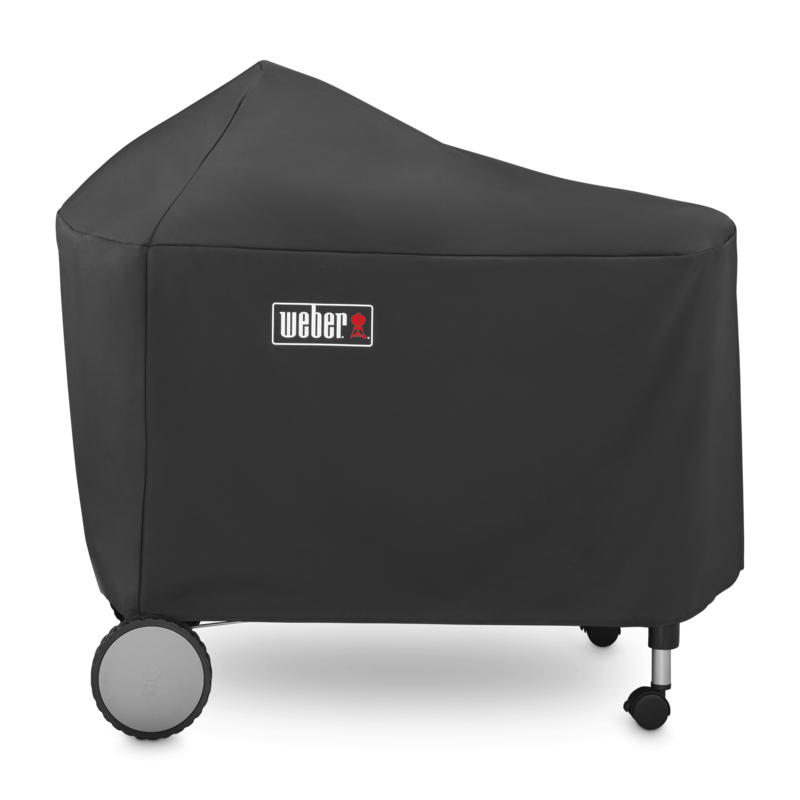 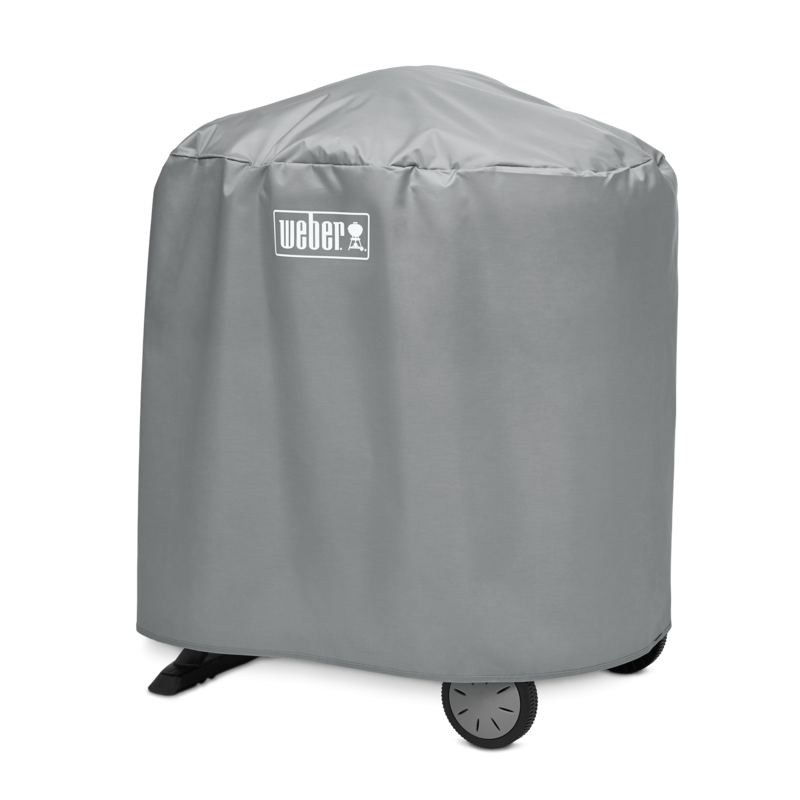 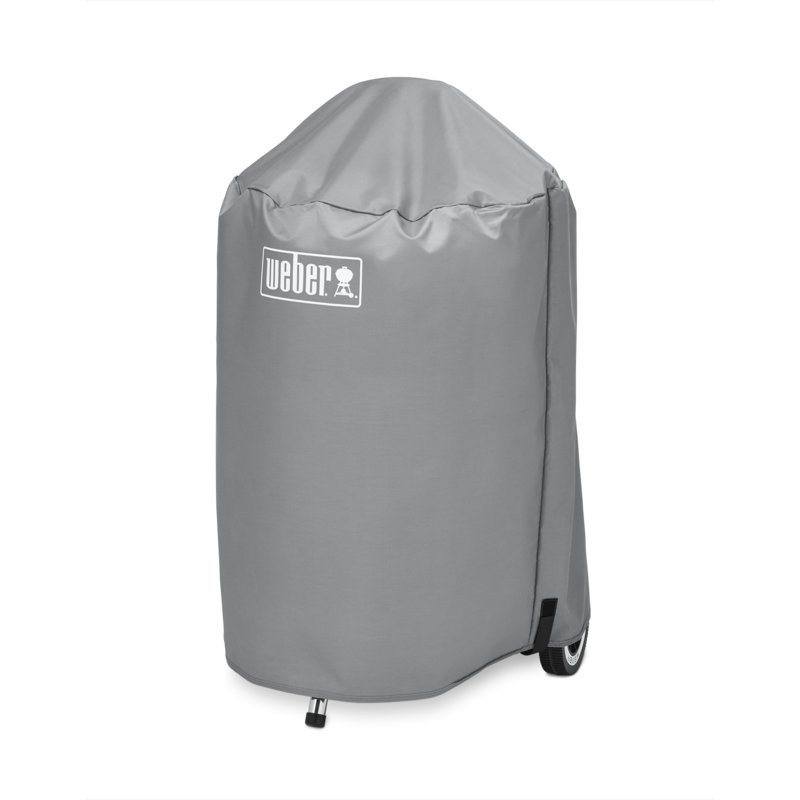 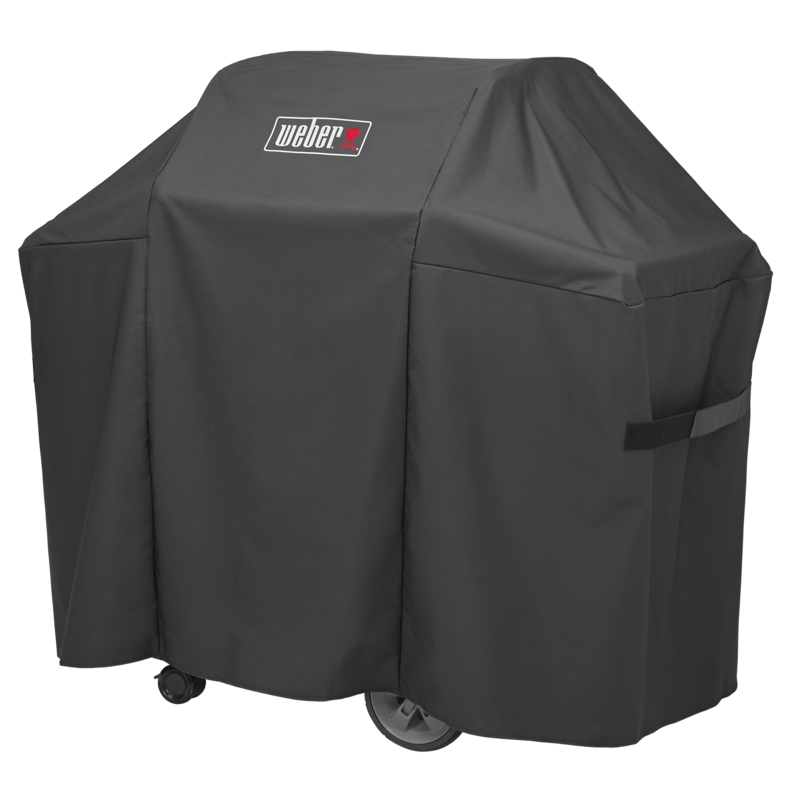 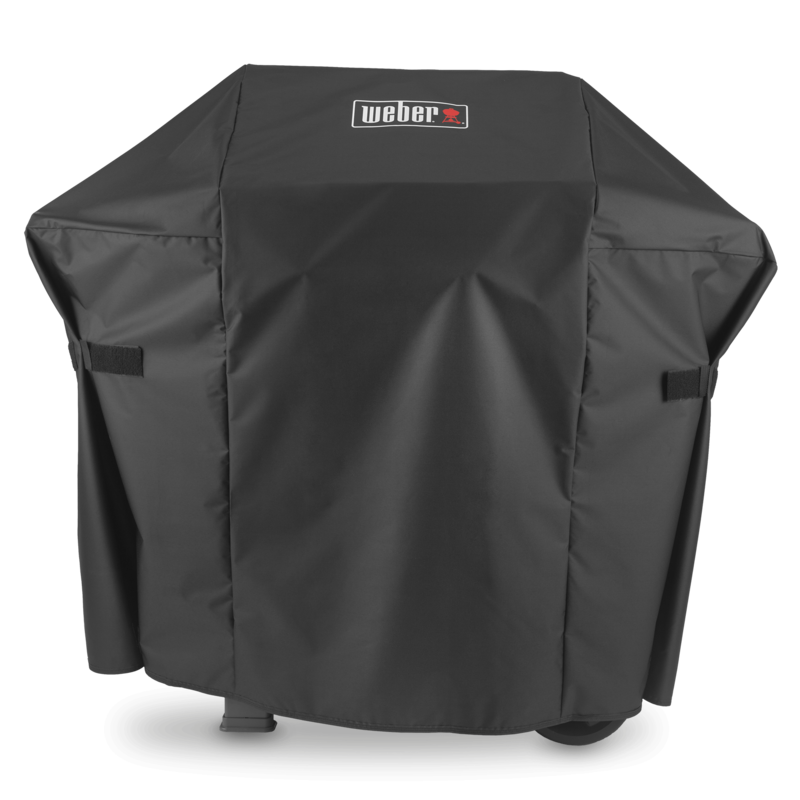 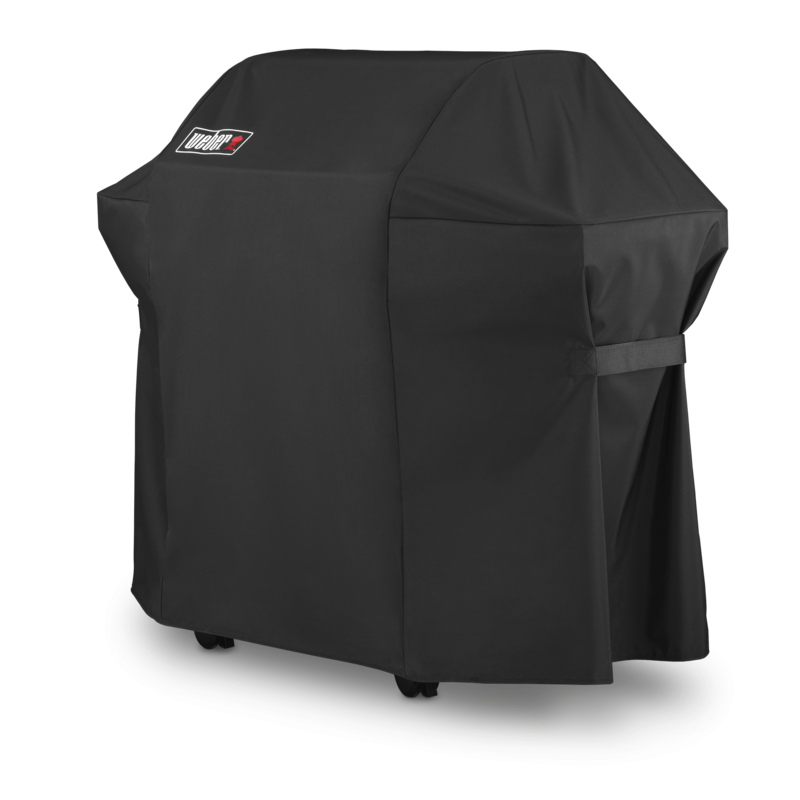 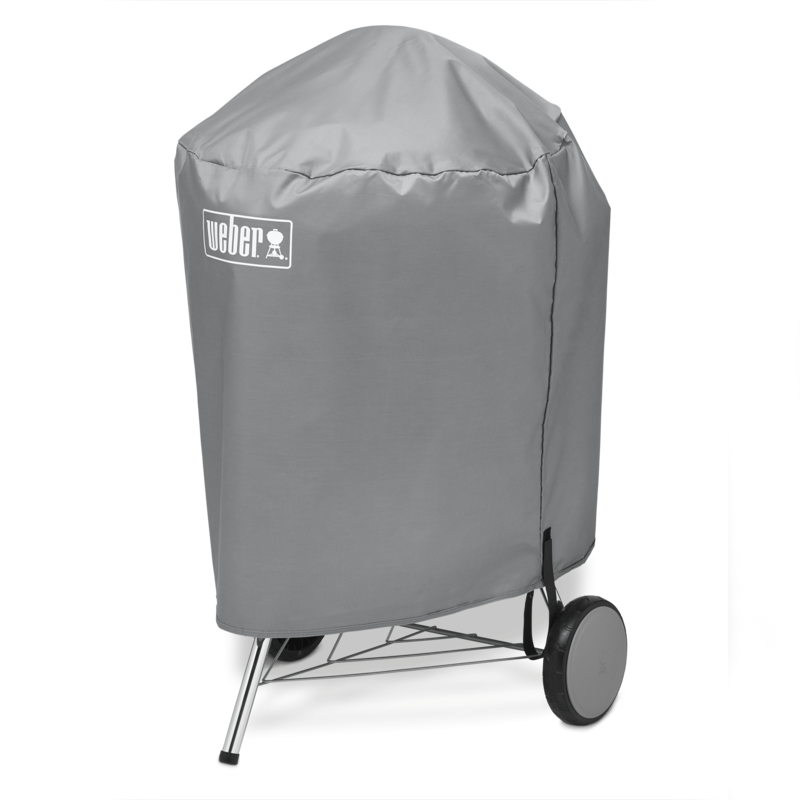 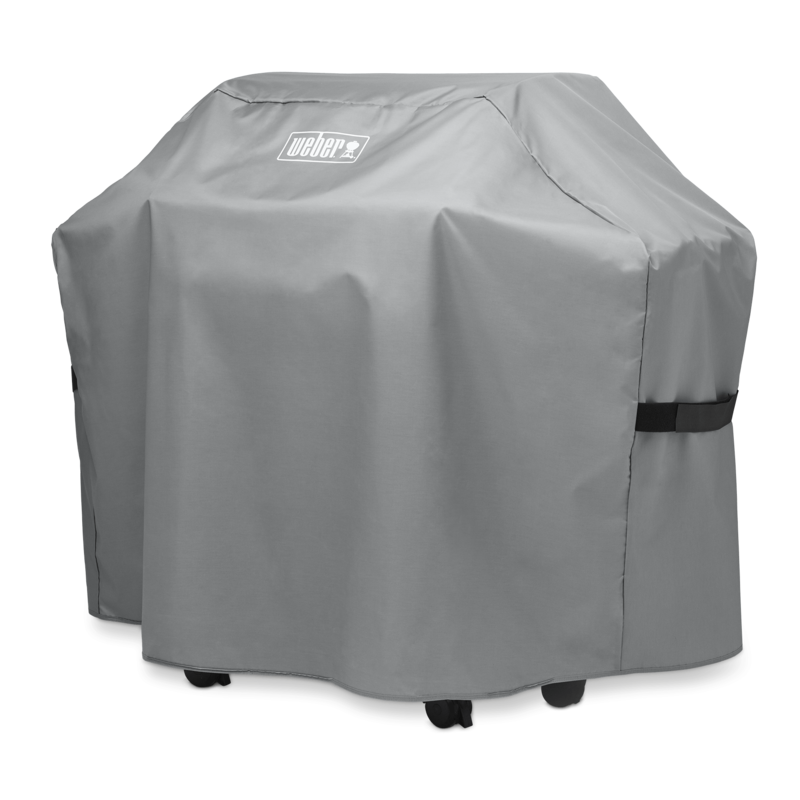 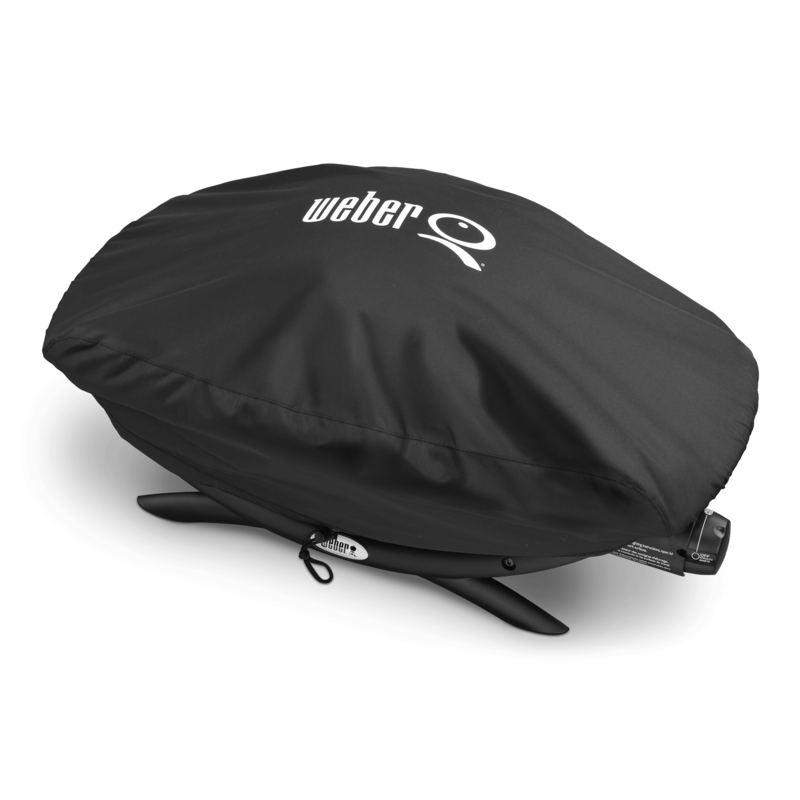 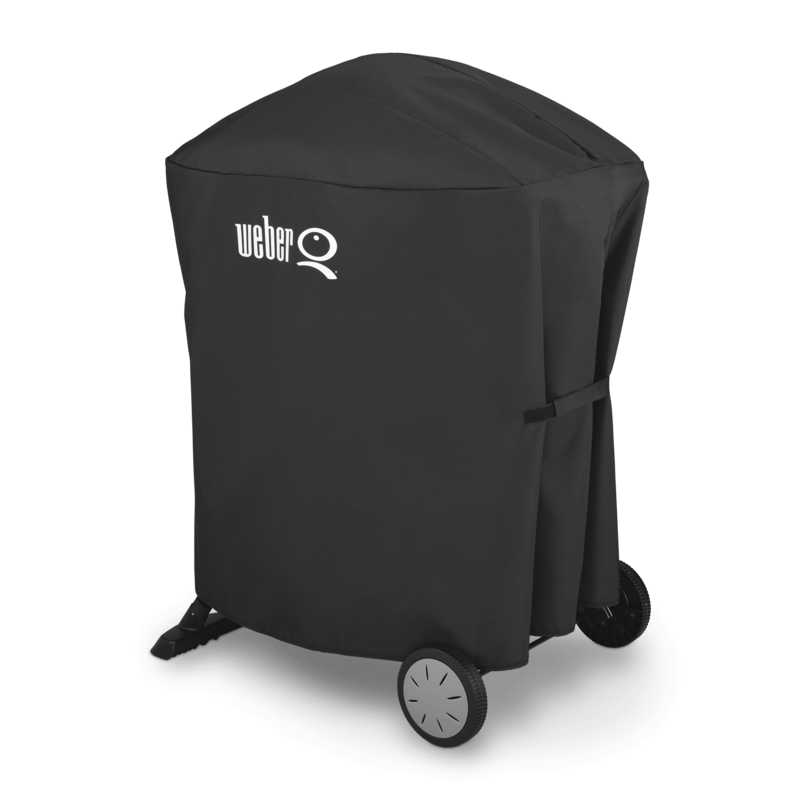 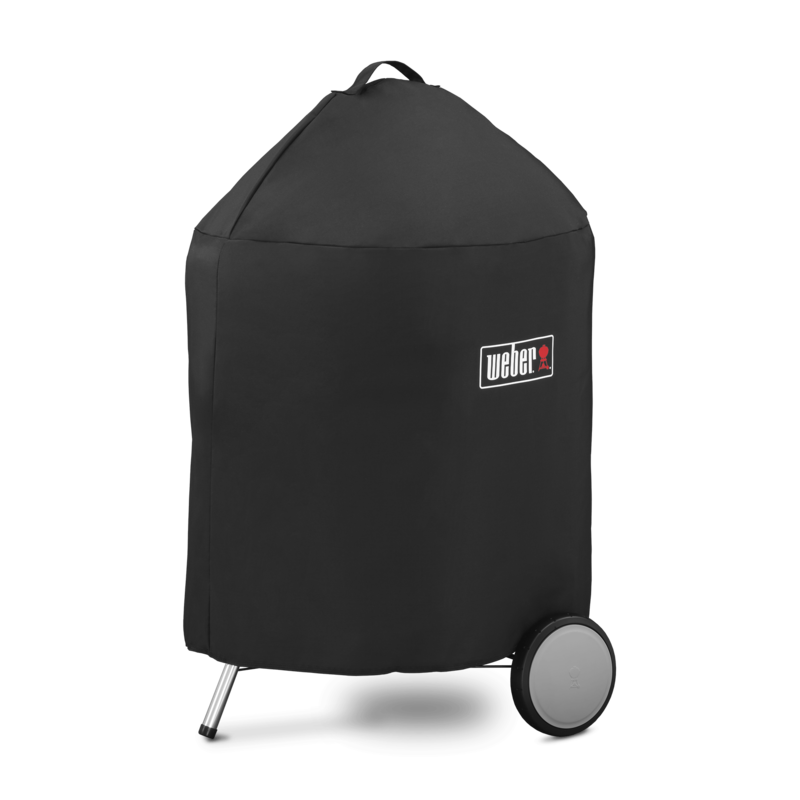 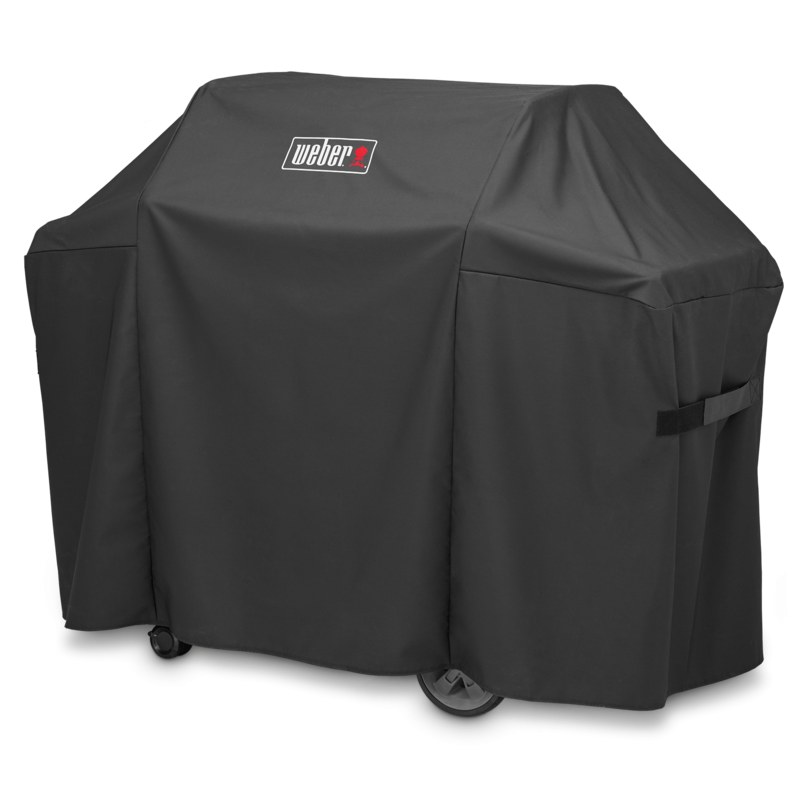 With the cover made from breathable, heavy-duty polyester and the practical velcro straps on both sides to keep the cover in place, there's no reason to worry about the leaves, dust or rain.